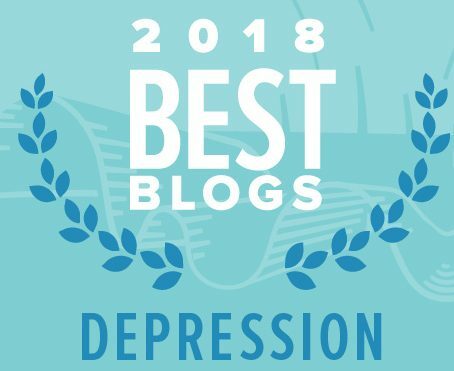 This post is a good companion piece to what I published earlier today: there is no such thing as a monolithic state called depression. Dr. Stephen Ilardi is a professor of clinical psychology and the author of The Depression Cure: The 6-Step Program to Beat Depression without Drugs . He earned his Ph.D. in clinical psychology from Duke University in 1995, and has since served on the faculties of the University of Colorado and (presently) the University of Kansas. 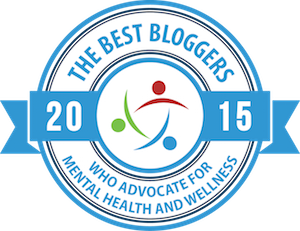 The author of over 40 professional articles on mental illness, Dr. Ilardi is a nationally recognized expert on depression. To read more about this idea do read the above article where Douglas Block talks about some of the many ways we’re disconnected from life and each other. And for more on the topic of depression and what it might be and alternative ways of considering it as well as healing, visit today’s earlier post here on Beyond Meds: there is no such thing as a monolithic state called depression. It includes commentary and numerous links to additional information.